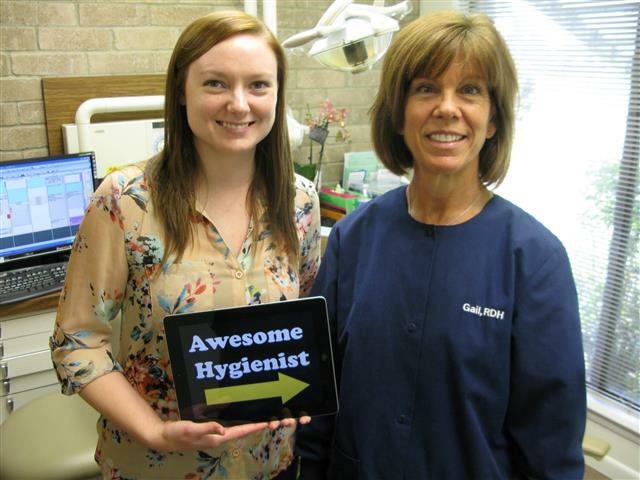 Your professional teeth cleaning will be with one our amazing hygienists. They will remove calculus (tartar) and plaque from your teeth. Then they will polish and floss all your teeth. To strengthen your teeth a fluoride treatment is recommended after your cleaning. Laser Bacteria Reduction is preformed to dramatically reduce the bacteria around your teeth. If patients have bacterial infections in their gum tissue the hygienists will perform a procedure called Scaling and Root Planing. This is an advanced dental cleaning designed to remove the bacteria, bacteria waste (poop), and pus. Get the best in dental care. Call our office today at 713-941-8261 or visit us at 3421 Burke Rd Ste A, Pasadena Texas 77504.